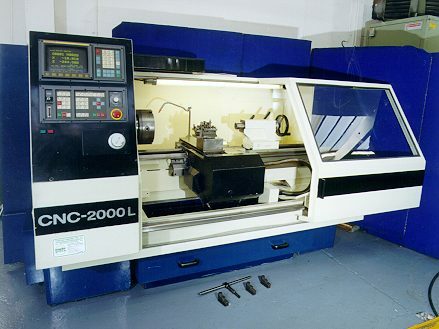 CNC Lathe Repair-We can provide a full fanuc repair service on your CNC lathe or Colchester CNC Lathe Repairs. Colchester Manual Lathe repairs. Barfeed Repairs. 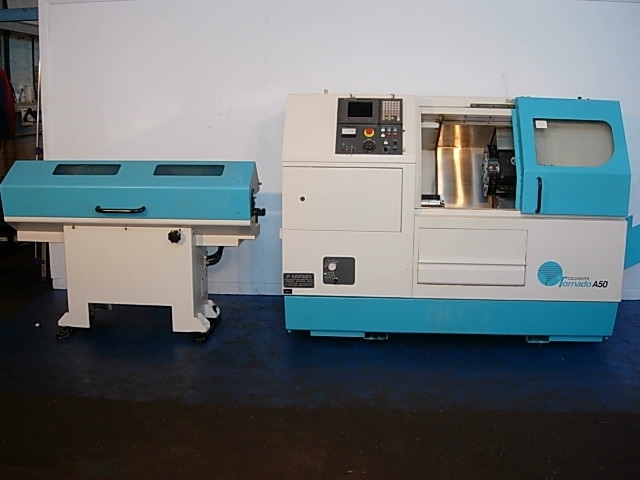 Colchester Tornado CNC lathe Repairs. All types supported :- Tornado 100, 200, 300, Electronic Mascot, Mastiff (20TB) .Tornado A50, A90, Tornado 110, 210, 310 120, 220m Etc. Colchester 2000L, 3000L, 4000L. 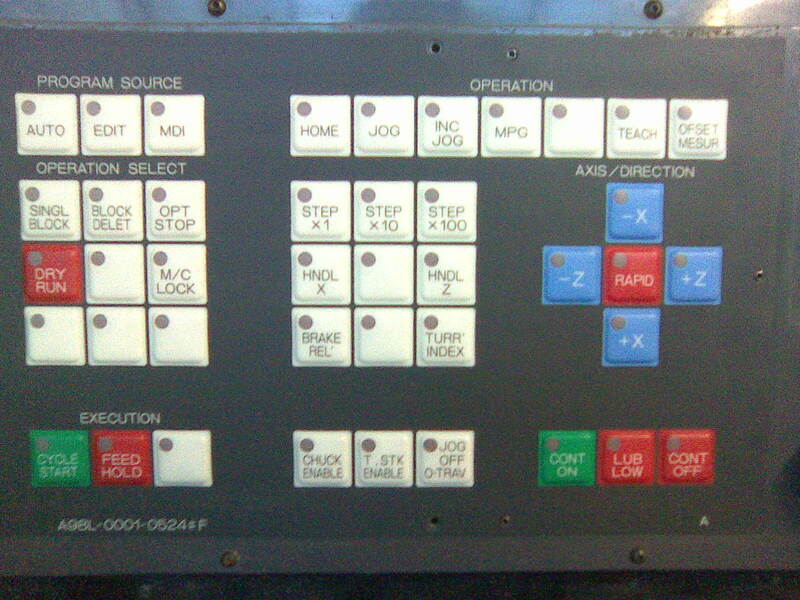 Colchester Multiturn, Combi K2, Combi 3000 Combi K4. 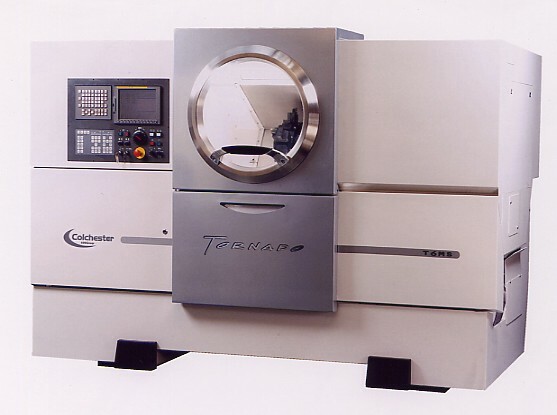 Fanuc controls :- 210i-TA 0ta, 0tc, 21TB, 21i etc. 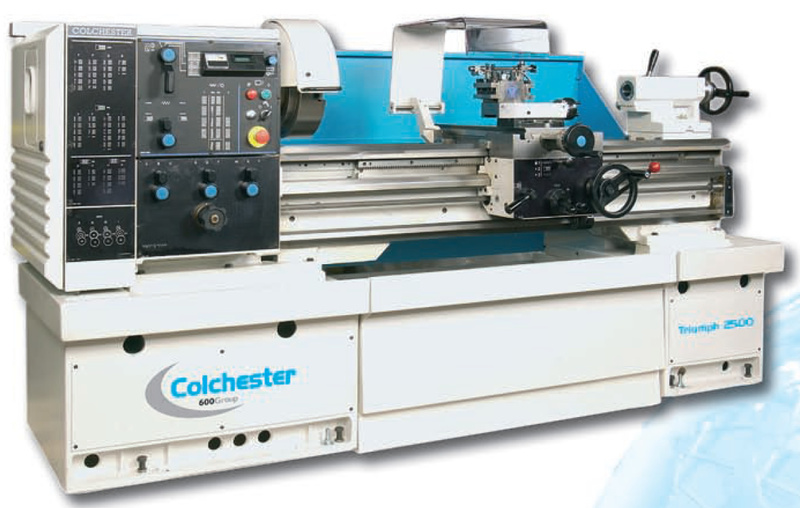 All Colchester Lathe Parameters. Repairs to Sauter and Duplomatic Turrets. Manual Colchester Lathe Repairs:- Mascot, Master, Triumph, Student, Mastiff, Bantam, Magnum.centre. Fanuc Repair-Repair or service exchange on some items.